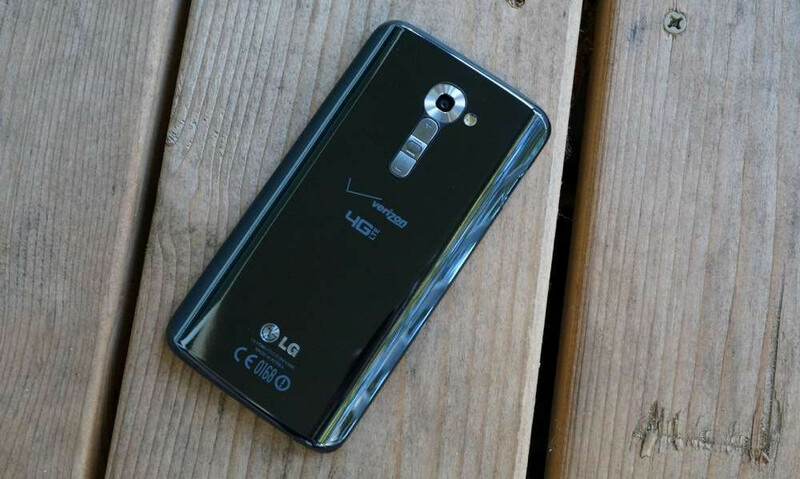 The LG G2 on Verizon is receiving an update today (version VS98025B) that prepares it for the company’s VoLTE launch, which should happen any day now. Verizon told us back at the end of August that we should expect the service to go live within the “coming weeks.” It has certainly been a couple of weeks. We exclusively reported that the LG G2 would be one of the first VoLTE devices, so the update arriving now makes perfect sense. So what’s in the update? The update includes Advanced Calling 1.0, which is the blanket name for HD Voice and in-call Video Calling that comes with VoLTE. Once Advanced Calling is on your phone, and you are in a VoLTE area, you can place HD Voice calls to others on Verizon’s network who meet VoLTE requirements (own either a G2 or Galaxy S5, are in a VoLTE area, and have Advanced Calling) and quickly flip between video or non-video modes. To learn all there is to know about Verizon’s VoLTE launch, hit up our report. Also, I would imagine that the update to Verizon’s Galaxy S5 from yesterday brought similar Advanced Calling 1.0 features.